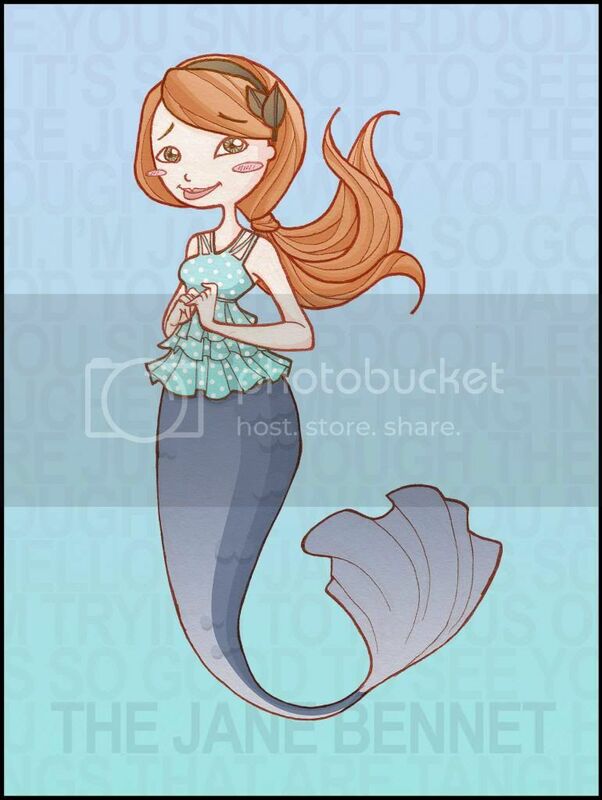 A few months ago, I was in the height of my fascination with drawing everything I liked with mermaid tails. And since I was a big fan of the Lizzie Bennet Diaries, it was only a matter of time that I made illustrations of them too. 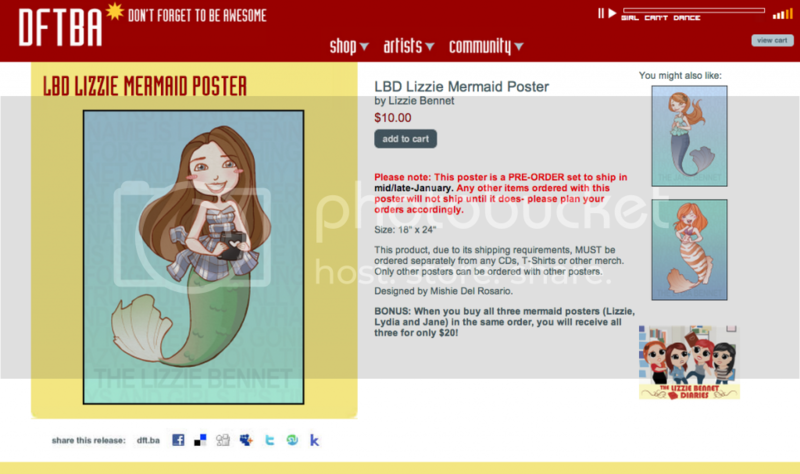 Want a Lizzie Mermaid Poster? Click HERE! 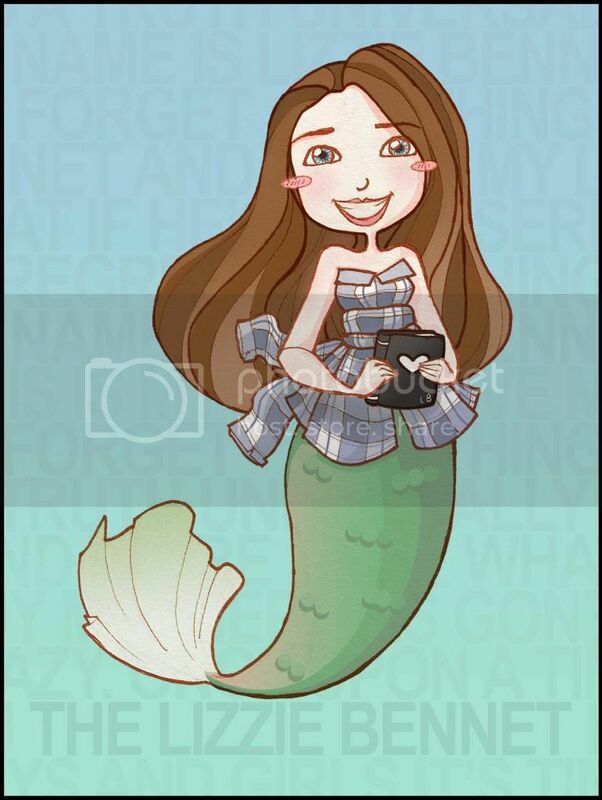 Want a Jane Mermaid Poster? Click HERE! 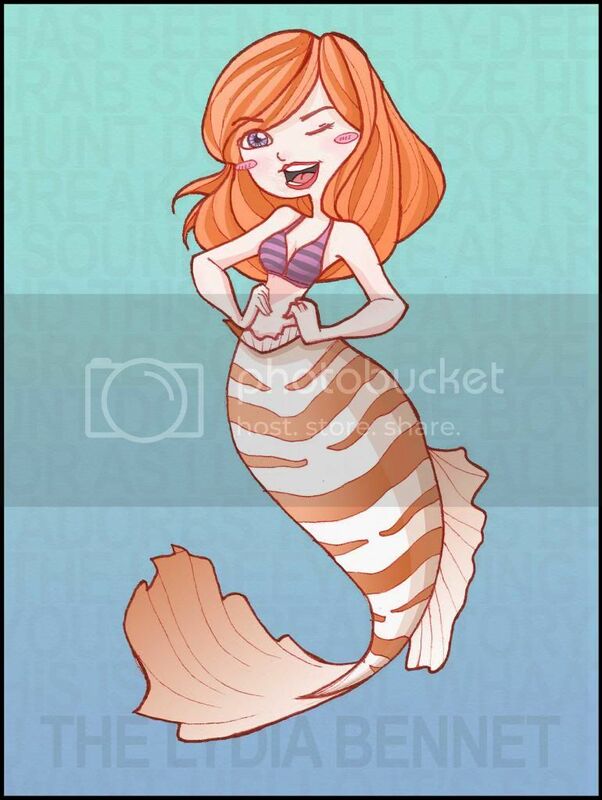 Want a Lydia Mermaid Poster? Click HERE! I was proud, happy and overly ecstatic when they were being reblogged like crazy on Tumblr. I was overwhelmed when it hit 400 notes, so you can imagine that I was close to fainting when DFTBA Records contacted me a few days later. 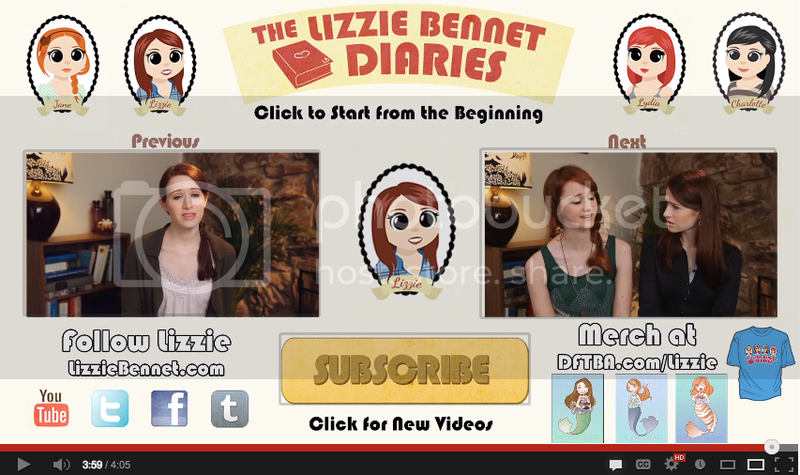 And now my fangirl's dream of being in a Lizzie Bennet Video has been fulfilled! Whatever, it's part of the overall video. It still counts! And now I'm in a Vlogbrothers video as well! 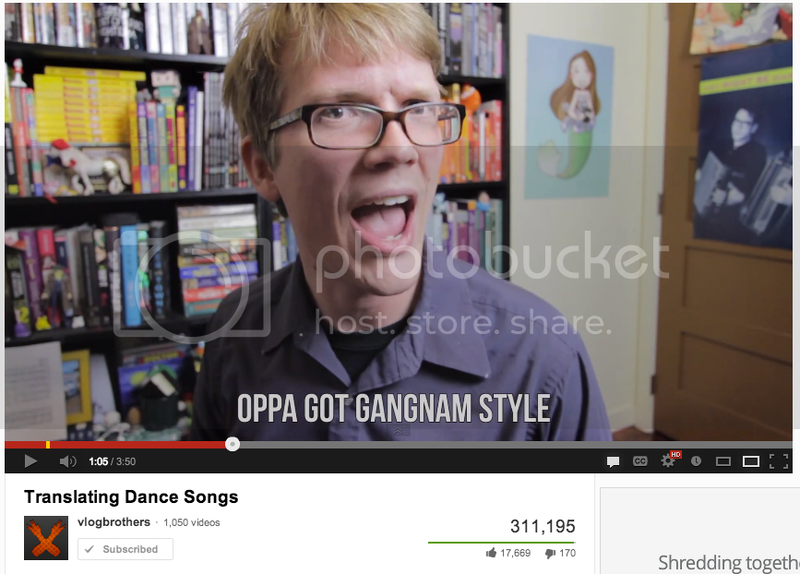 And in a video in which Hank translates dance-craze songs like Oppa Gangnam Style and Numa Numa? I win.